The new released Leica Q2 full frame compact camera now tested at Photons to Photos. You can see dynamic range comparison with Leica Q, Nikon D850, Sony a7R III, Sony RX1R II. Here is first high ISO lowlight comparison on recently announced Sony a7 III (Amazon/B&H/Adorama) full frame mirrorless camera with a7R III (Amazon/B&H/Adorama), a6500 and Panasonic GH5. 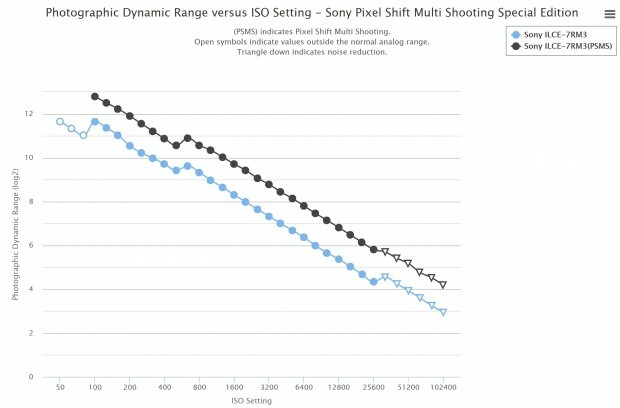 Sony a7R III Pixel Shift Mode Has 1 Stop Dynamic Range Increased over a7R III ! Photons to Photos has posted a special edition chart for the new Sony a7R III‘s pixel shift mode compared to regular a7R III chart. From the DR chart, in pixel shift mode, a7R III has over one stop overall dynamic range increased over Sony a7R III. 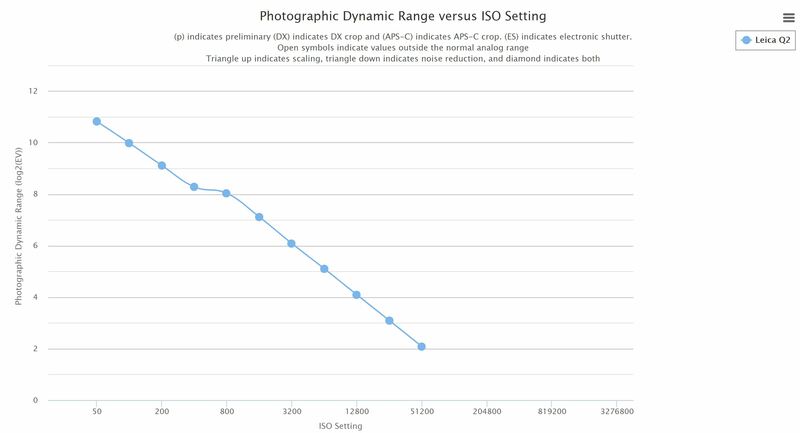 Author CameraeggPosted on November 30, 2017 Categories Camera NewsTags Comparison, Dynamic Range, Sony Alpha a7RIII1 Comment on Sony a7R III Pixel Shift Mode Has 1 Stop Dynamic Range Increased over a7R III ! 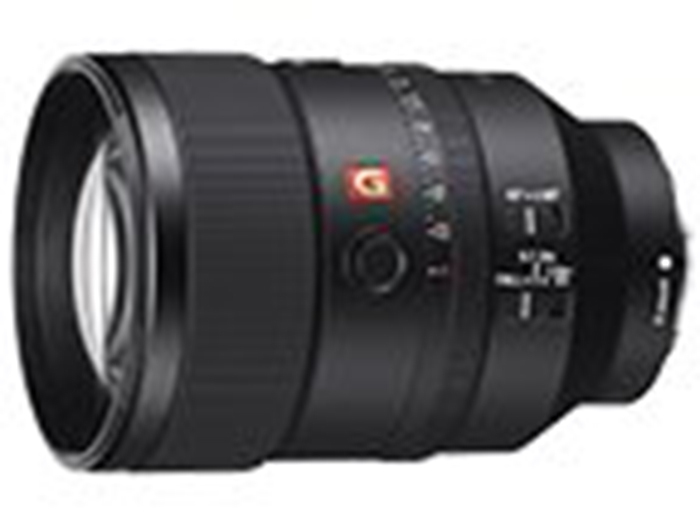 The recently announced Sony a7R III is a great camera has a lot of great features. The US price for Sony a7RIII body is $3,198.00, will be shipping in late November, 2017. 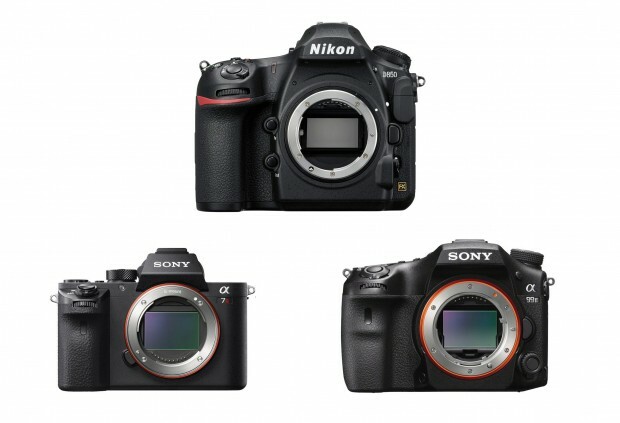 So how is a7R III compared to Nikon D850 and Canon 5D Mark IV ? Here is quick specs comparison for Sony a7R III (Amazon/B&H Photo Video/Adorama) and Nikon D850 (Amazon/B&H/Adorama) and Canon 5D Mark IV (Amazon/B&H/Adorama). Tony Northrup has just posted a video comparison on new released Nikon D850 DSLR camera. Compared to D810, 5DS R, a7RII, E-M1 Mark II, it seems that D850 is much better than D810 and EOS 5DS R, while similar as Sony a7RII and E-M1 Mark II. You can take a look at the video review above. 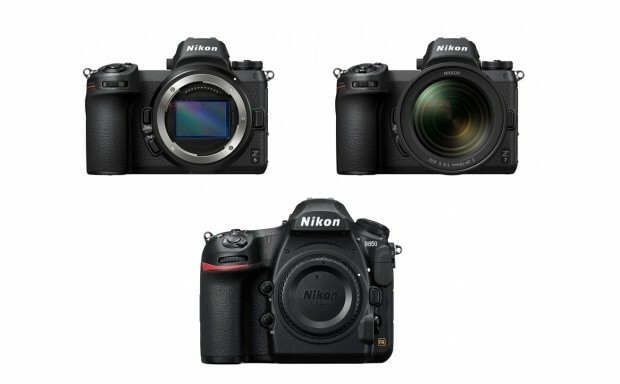 Nikon D850 is Nikon’s latest full frame professional DSLR camera just announced, It has 45.7 MP full frame sensor, 7 fps, BSI-CMOS sensor, 153 AF points. Here is quick specs comparison for the new announced Nikon D850 (Amazon/B&H/Adorama) and Sony a7RII (Amazon/B&H/Adorama) and Sony a99II (Amazon/B&H/Adorama). The US price for Nikon D850 body is $3,296.95, will be shipping on September 7th, 2017. 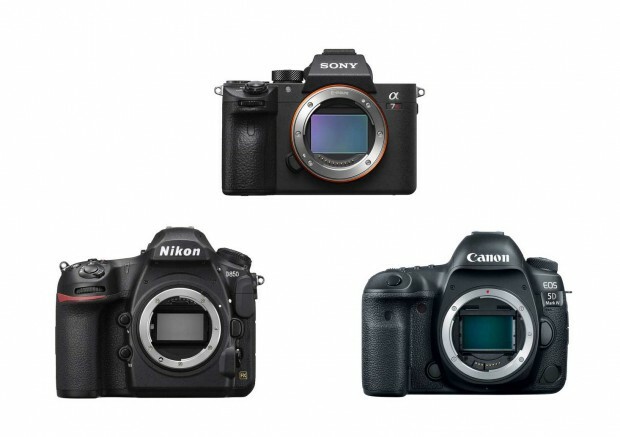 See also: D850 Vs. 5D Mark IV Vs. D810 and D850 Vs. D750 Vs. D500. Nikon D850 (Amazon/B&H/Adorama/Wex Photo/Jessops) 45.7MP full frame DSLR camera has officially announced, the US price for D850 body is $3,296.95, will be shipping in September, next month. Here is quick specs comparison for the new announced Nikon D850 and Nikon D810 (Amazon/B&H/Adorama) and Canon EOS 5D Mark IV(Amazon/B&H/Adorama). 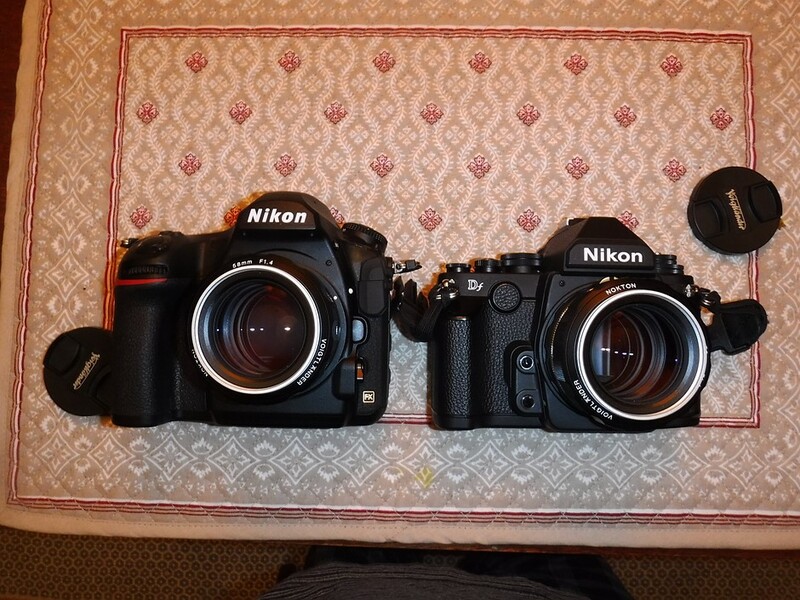 This How Nikon D850 Compared to Nikon Df ! 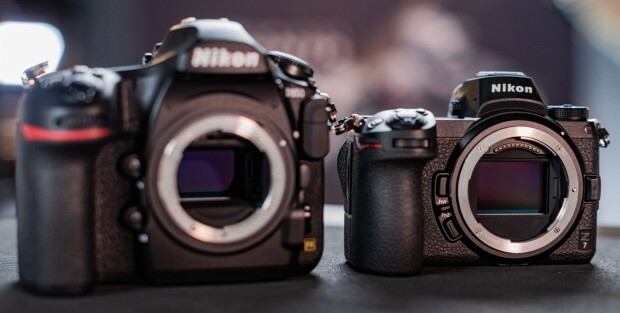 A user at dpreview forum has posted first two real life images of Nikon D850 compared to Nikon Df. The Nikon D850 is rumored to be announced August 16th, and the US price for D850 body will be around $3,600. Author CameraeggPosted on August 15, 2017 Categories Nikon D850, Nikon DfTags Comparison, Nikon RumorsLeave a comment on This How Nikon D850 Compared to Nikon Df !